Kejriwal Dharna entered Day 2 with the breakfast prepared by his wife. 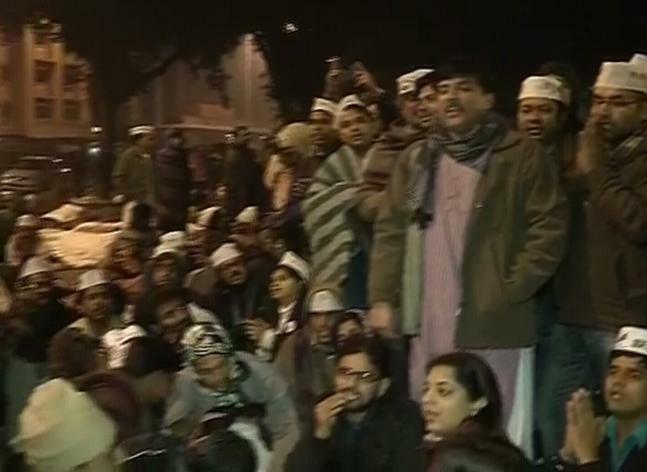 Kejriwal talked to his supporters over the action they would take to make their Dharna successful. 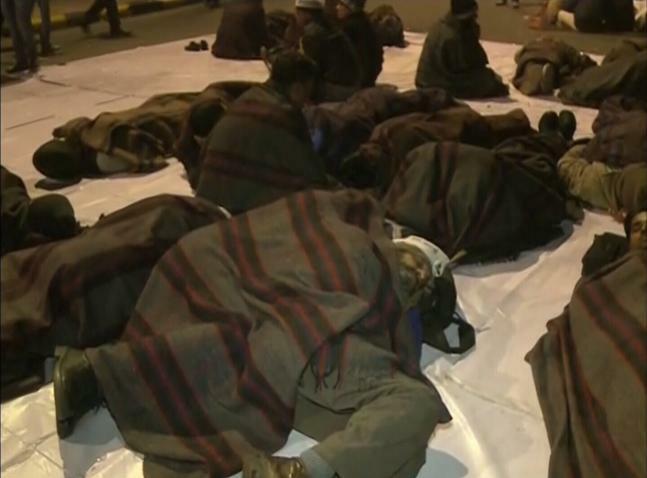 Supporters sleeping in just one blanket during the dharna. 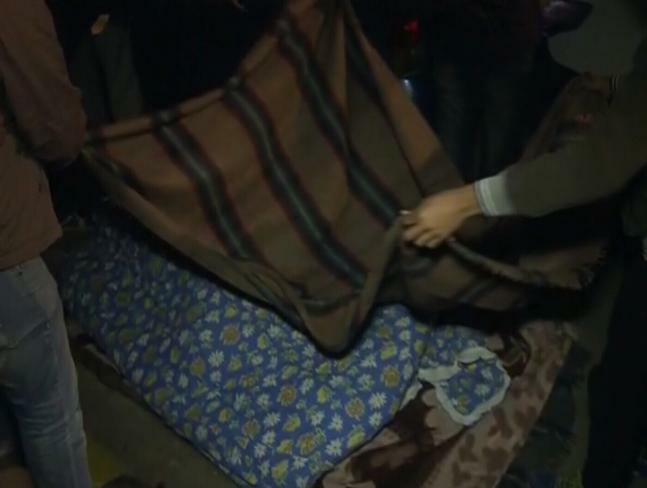 People putting blanket over Kejriwal to protect him from chilling weather. Supporters were filled with energy. 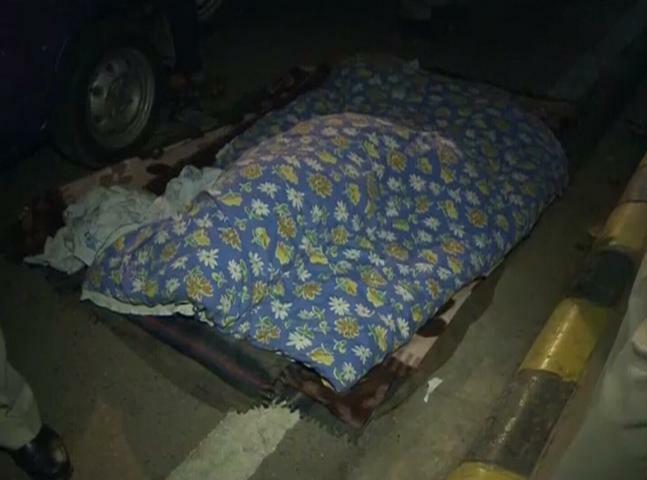 This is how Delhi CM slept on the street on Day 1.